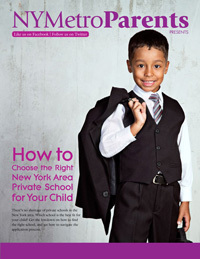 Download our ebooks for advice on things to do with kids in NYC and its suburbs--and beyond. 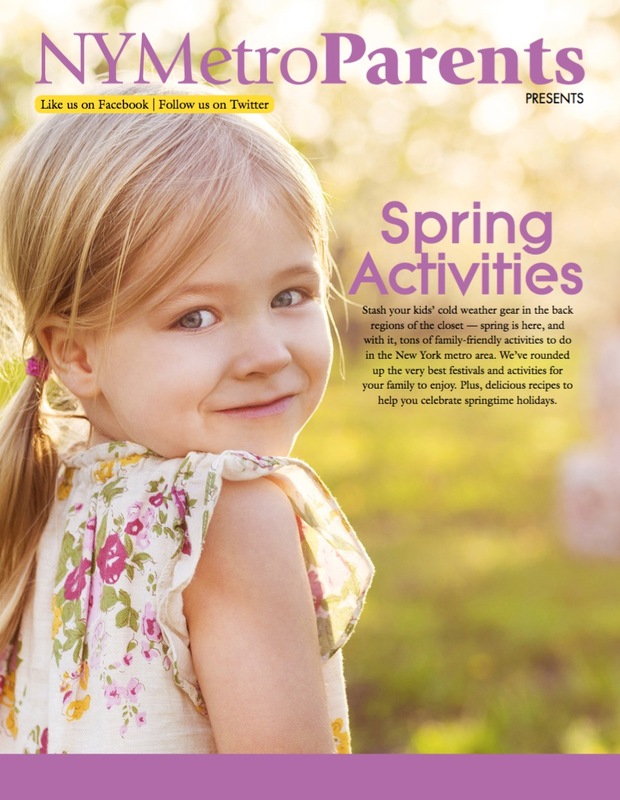 Get inside information on springtime family outings, annual events, and scrumptious seasonal recipes. Sometimes you just need to head out of town. 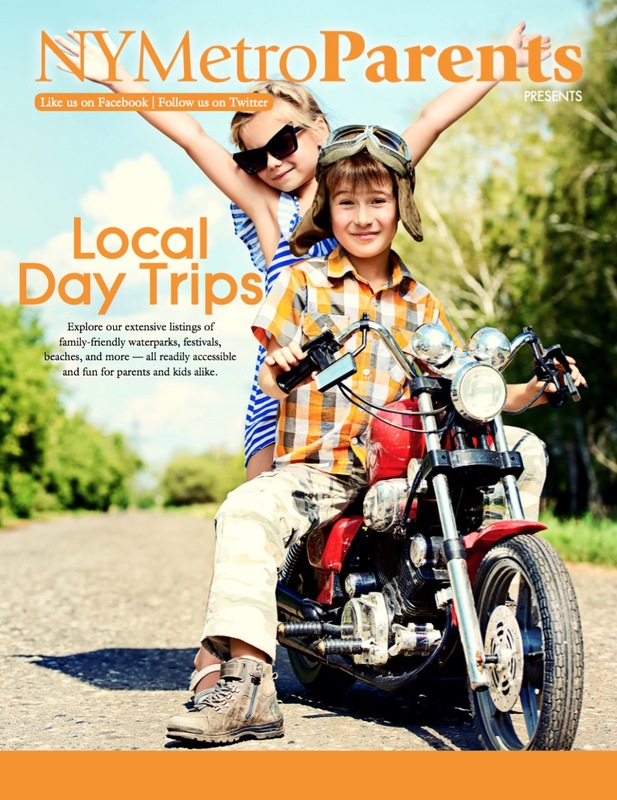 Find the best places to take your kids for a day of fun and excitement. From your living room to the ski slopes-and everywhere in between-find out how to make this the best winter ever! 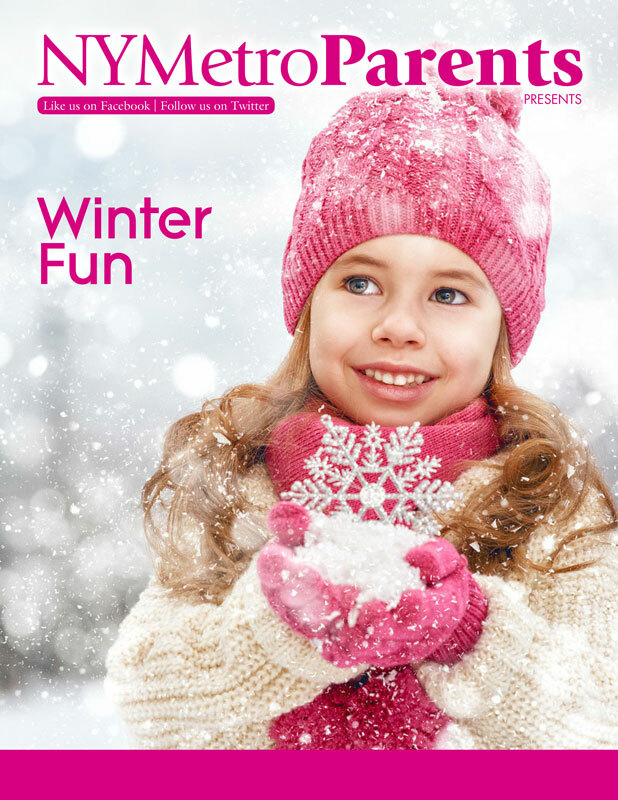 Get dozens of ways to keep your kids entertained -- and off screens!-- when it's too cold to play outside. 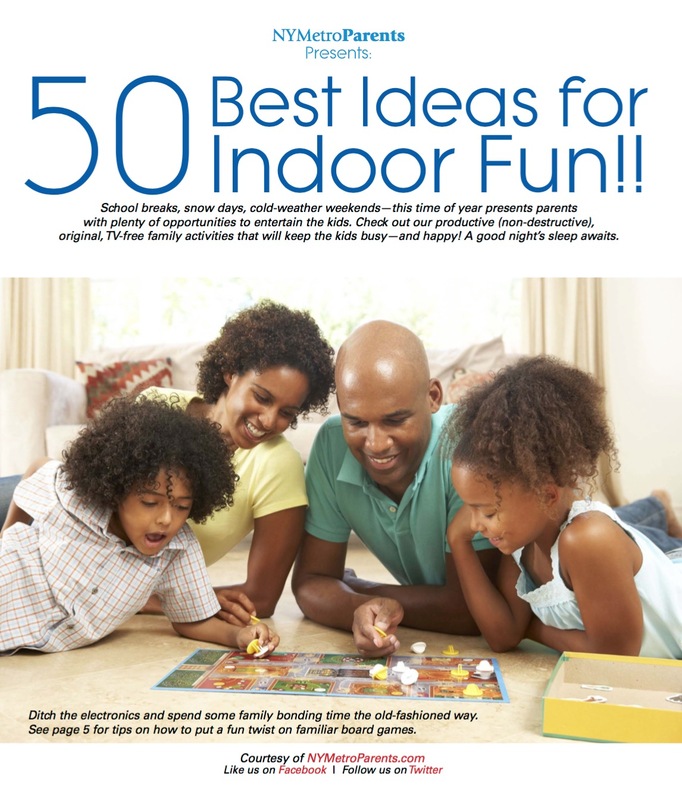 Fun places to go when you NEED to get out - and more! Autumn is upon us - and there's so much to do! Recipes for spooky and sweet Halloween treats - and more!